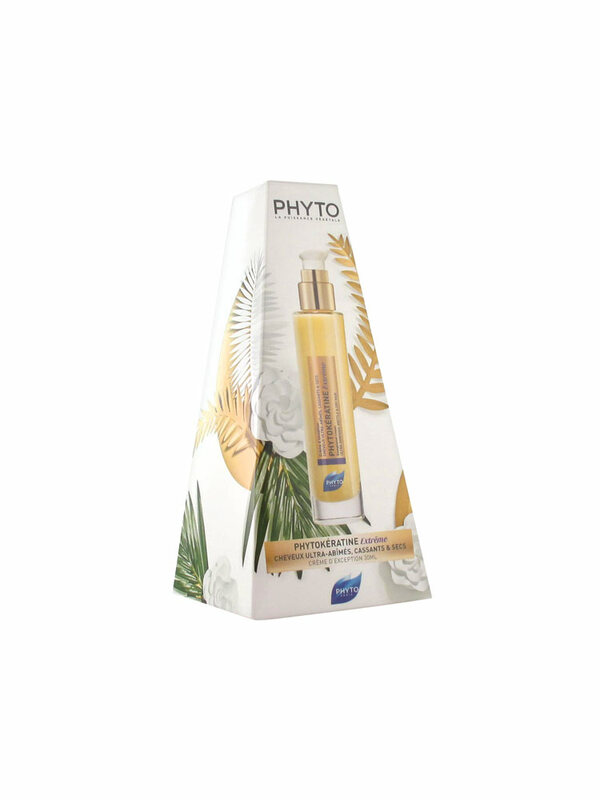 Phyto Phytokératine Extrême Exceptional Cream 30ml repairs, nourishes, protects and disciplines the ultra damaged, fragile and dry hair. This product combines the repairing power of plant keratin injected at the heart of the fiber, with the prodigious nutritive power of sapote butter, and baobab oil. With a daily and regular use, the hair is intensely repaired, nourished in depth. The hair is supple, silky, easy to detangle. It is shiny. Every day on the dry hair: 2 to 4 pressures according to their thickness and length. Do not rinse off. To use on the humid hair before styling, brushing or hair straightening (thermo-protector). 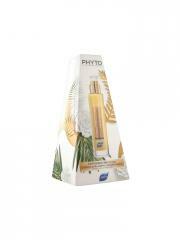 Indication: To repair and nourish the ultra damaged, fragile and dry hair.